Courage to Shine™ was founded to acknowledge, motivational and inspirational individuals and/or groups of patients whom have overcome congenital genitourinary birth defects and/or major urological surgeries in their childhood (but not limited too), and have the courage, strength and determination, to transform that adversity to triumph later in life. The Association for the Bladder Exstrophy Community (A-BE-C) is an international support network of individuals with bladder exstrophy (including classic exstrophy, cloacal exstrophy, and epispadias), local parent exstrophy support groups. and health care providers working with patients and families living with bladder exstrophy. The original idea of Courage to Shine™ was to be an awards program, and was the original idea of Thomas Exler, however as he tells it , “it was just an idea in my head until August of 2009.” That all changed at the 2009 ABC/HEA Exstrophy, Epispadais & Hypospadais Conference were he said, “I saw a few adult patients who were very upset they did not know anyone else when they were younger up.” He went on to say, “There was nothing I can do about the past, but I could do something for the future to prevent this from happening again. He put a proposal together an showed it to others in January 2010 under the project name the Adam ‘Forever’ Young Awards, named after Adam Young, a young man who passed away in 2005. 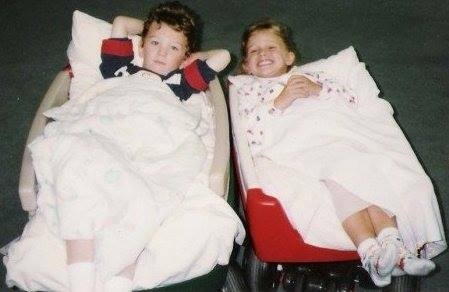 In February of 2010, Jennifer Howard a mother of a young man born with cloacal exstrophy, and regional vice president with a public relations firm, took all the key phrases that we wanted to accomplish and by morning came up with the name Courage To Shine ™, and the motto Turning Adversity to Triumph. 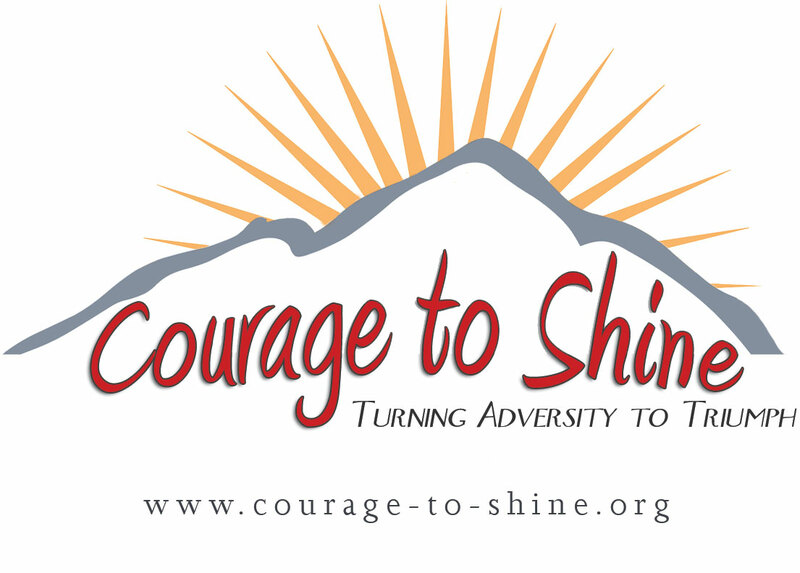 Then in March of 2010 the Courage to Shine™ logo was designed by Stacye Dejulius by the direction of Thomas Exler and based on his original design. In June of 2010, Courage to Shine™ gave out it’s first award to Tom Flood of New South Wales, Australia when he accepted the 2010 Tom Sylvia – Courage to Shine™ Australian Award at the BEECHAC Conference at the Coogee Bay Hotel, in Sydney, Australia. In April/May 2011, Thomas Exler led an international team of patient role models under the name of the Courage to Shine™ Team to Breakaway-Visits in the Midlands of England, UK and to Iceland.